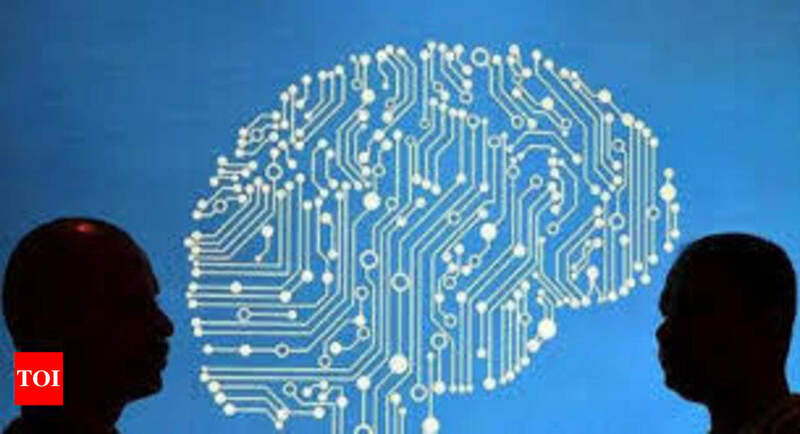 PUNE: Software Technology Parks of India (STPI), which runs under the Ministry of Electronics and Information Technology, Government of India, is set to create 28 Centres of Excellence across the country in emerging fields like Internet of Things (IoT), Artificial Intelligence (AI), Clod, Augmented Reality, Virtual Reality, BLock Chain and others. Director of STPI, Sanjay Gupta said this while delivering the inaugural address at Bharti Vidyapeeth (Deemed to be University) College of Engineering’s annual national tech festival – Bhartiyam 2019. He further stated that there is a need to prepare students as per the requirements of the industry and that hackathons act as an interface between academia and industry. “Hackathons are unique to identify new and disruptive innovations while solving problems and also provide a platform for young graduates to develop entrepreneurship skills while allowing them to think out of the box,” he stated. Bharatiyam 19 is set to see various technical events and the Bharatiyam Hackathon. The hackathon will see participating groups develop solutions to real time problems within 48 hours. The competition will see other events like a national level project exhibition, paper presentation, technical and science quiz, panel discussions and others. Director of C-Tech Engineers Private Limited, Pune, Avinash Chabukswar and Pricipal and Dean of BV(DU)COE, Anand Bhalerao were also present at the inaugural session and interacted with the students.